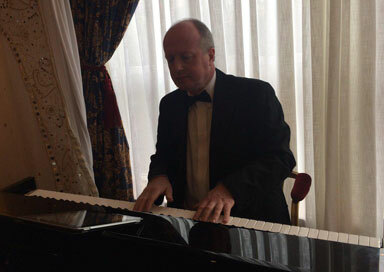 Looking for a wedding pianist in Yorkshire who can play Bollywood piano music and Western songs? Since leaving Leeds College of Music in 1986 this performer have been constantly busy playing around the Yorkshire area and far beyond. 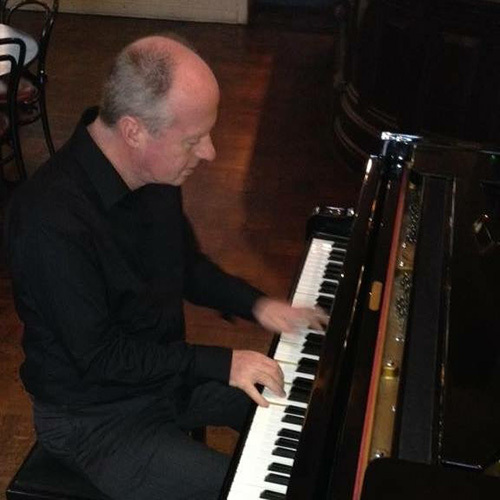 He was resident pianist for the DeVere hotel group for fifteen years, playing for some very high profile clients, and as musical director for "John Danbury Presents" he backed numerous stars of the west end on their visits to Yorkshire to perform in cabaret. For the past ten years he developed a repertoire of Bollywood songs which has taken me far and wide across the UK playing at weddings and other functions. He can provide a digital grand piano to your event, together with a Bose sound system and, if needed, he can supply a microphone for announcements (to tell guests to be seated or the entrance of the bride and groom). He offers a bespoke playlist service, so you can choose tracks from my play lists, or even make requests prior to the event. Mere khwabon ka hare k naqsh..